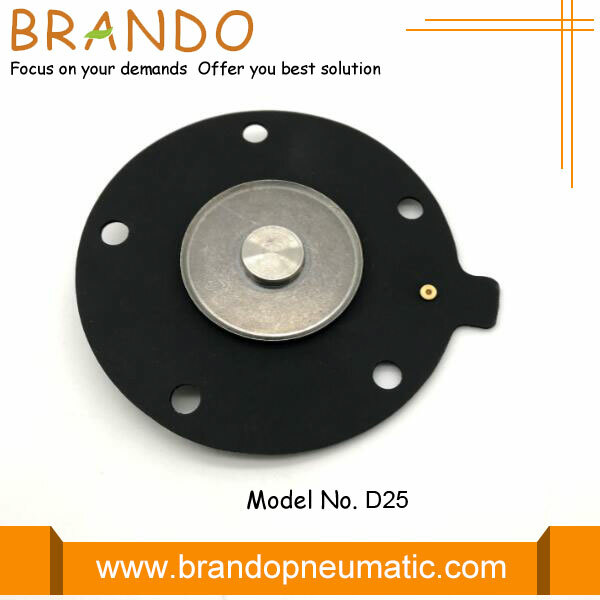 D25 diaphragm is designed for electromagnetic pulse valve DMF-Z-25, DMF-ZM-25, DMF-Y-25, DMF-T-25, it is made of NRB or Viton according to usage condition and enviroment. 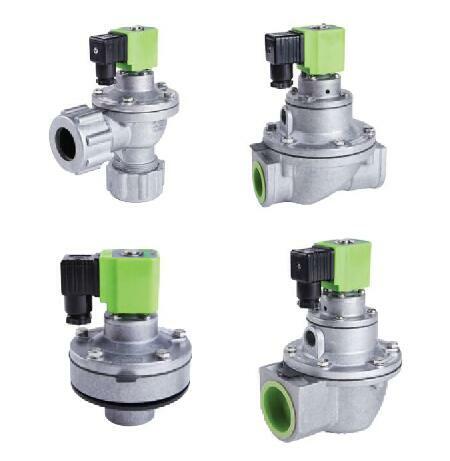 Electromagnetic pulse valve also named diaphragm valve, it seems like a compressed air switch in bag type dust collector system. It is controlled by pulse signal, then clean filter bag by blowing from dust bag shake valve. Welcome your any qeustion, we will repsonse at once. 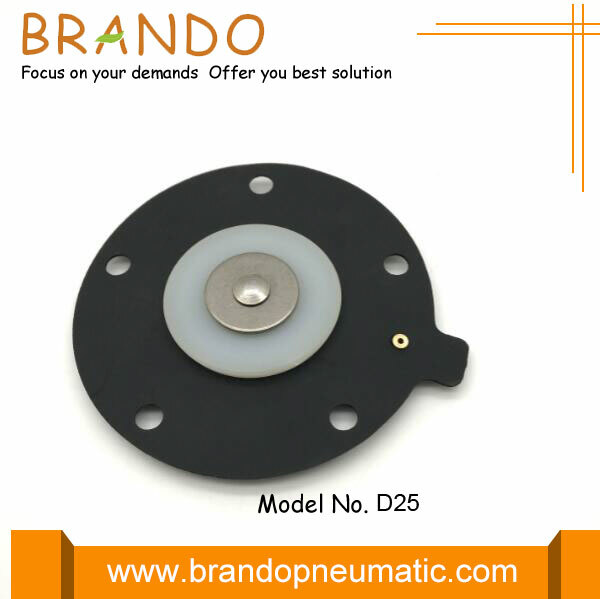 Looking for ideal Pulse Valve DMF-Z-25 Membrane Manufacturer & supplier ? We have a wide selection at great prices to help you get creative. 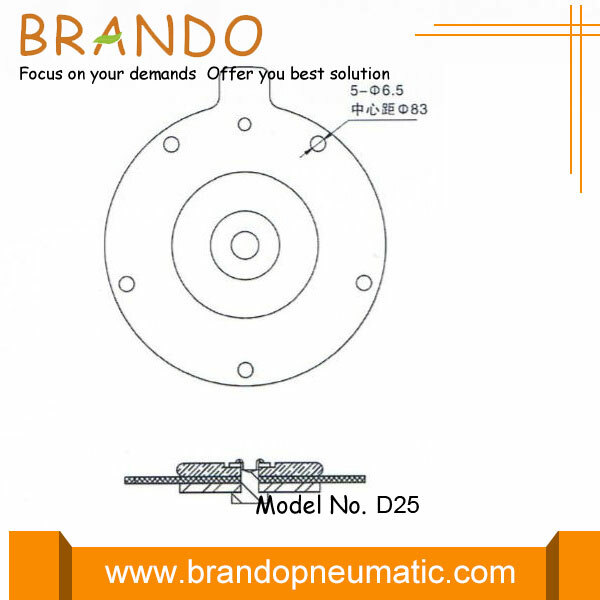 All the Pulse Valve DMF-Y-25 Membrane are quality guaranteed. We are China Origin Factory of Pulse Valve DMF-T-25 Membrane. If you have any question, please feel free to contact us.